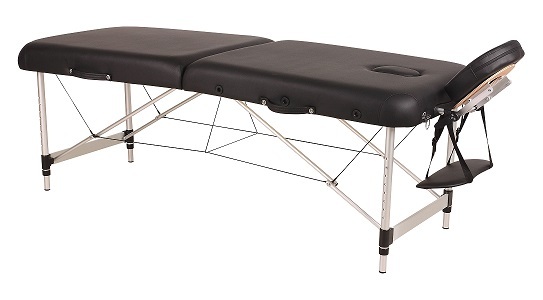 Select any portable massage table from our range to hire for 14 days! Our 14 Day Table Hire rate is based on you collecting the table(s) and returning it to our Milperra warehouse in Sydney, NSW. Please contact us for a shipping quote if you live too far away to collect the table(s). After you purchase this online we will contact you to give you the pickup address, organise hire dates, and work out what table you would like to hire. More information on our massage table hire here.